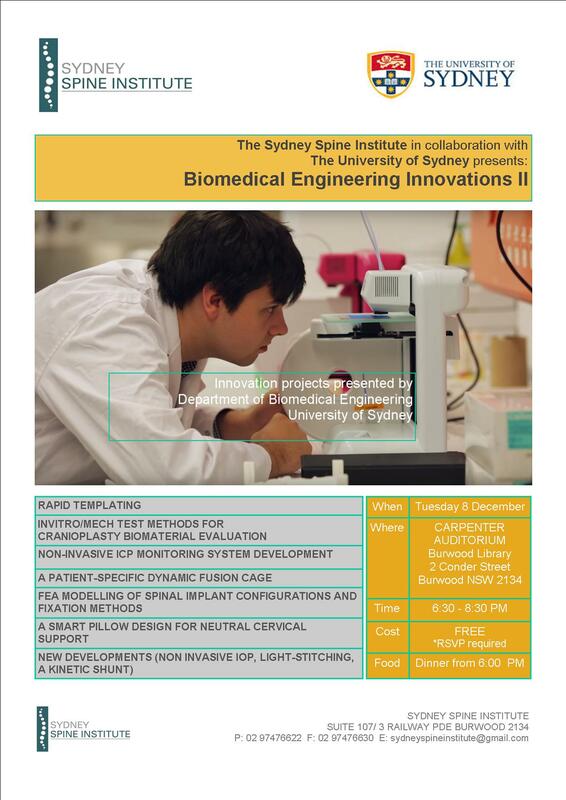 Sydney University Biomedical Engineering students presented their research at the Sydney Spine Institute on Tuesday 8 December 2015. The students are working on clinical problems such as novel ways to monitor brain pressure, regenerative spinal discs and rapid manufacturing of custom built body implants. 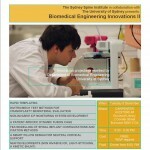 Biomedical PhD and Honours students under the supervision of Dr Philip Boughton, biomedical engineering program manager and lecturer at Sydney University, collaborate with neurosurgeon Associate Professor James van Gelder and physiotherapist Tamer Sabet to identify real world clinical problems and solutions. The students’ research involves use of laboratory methods, manufacturing techniques and mathematical modelling. 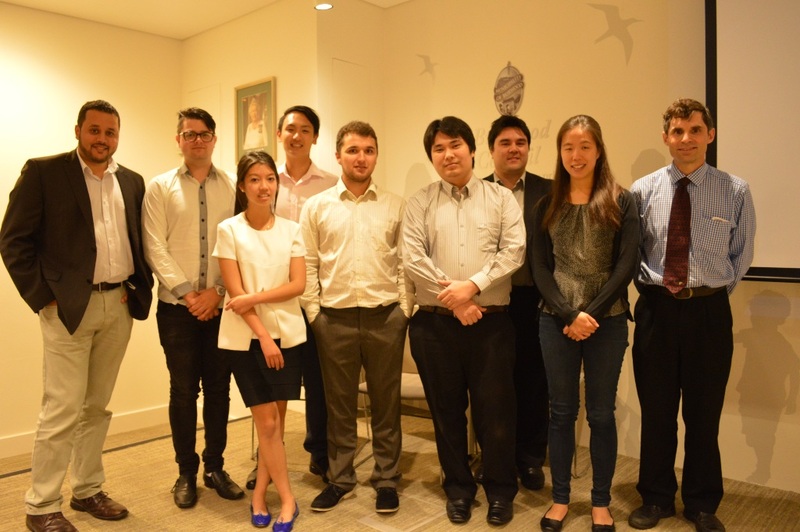 This collaboration allows direct application of biomedical innovations to clinical neurosurgery.